Adalita came into her own as a solo artist in 2011, releasing her self-titled debut LP to effusive critical acclaim. It marked a new chapter in an already successful career, thrilling fans of her former band, Magic Dirt. 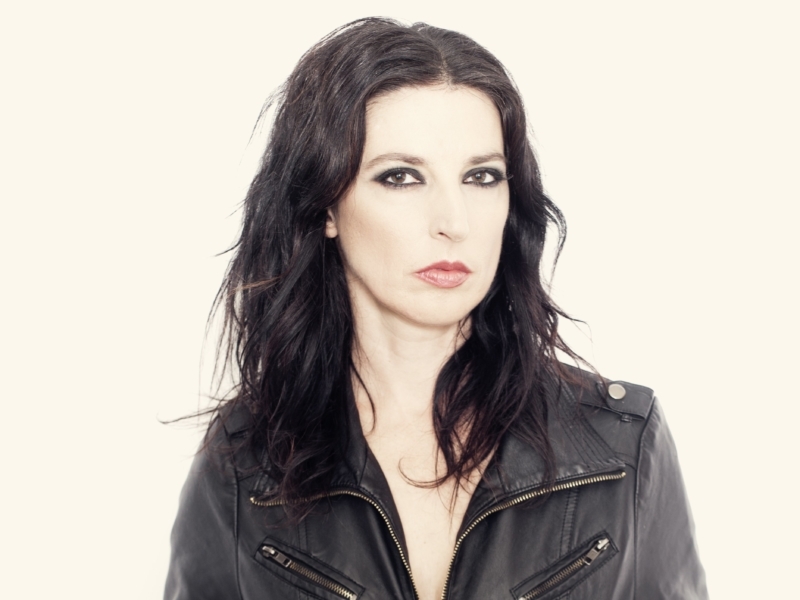 In 2013, Adalita released her second studio record All Day Venus, which continued to reinforce her standing as one of Australia’s most respected and credible artists. Liberation Records are excited to release new music from Adalita in 2019.